Jack Daniel’s are set to re-release a limited edition whisky which pays homage to Frank Sinatra. Sinatra Select was first released two years ago in 2012 to celebrate the singer’s birth. Now, it will be sold again exclusively in Selfridges and The Whisky Shop in London for £150 a bottle. To celebrate the re-release of this Sinatra drink, free samples will be on offer in the singer’s favourite London drinking spots. 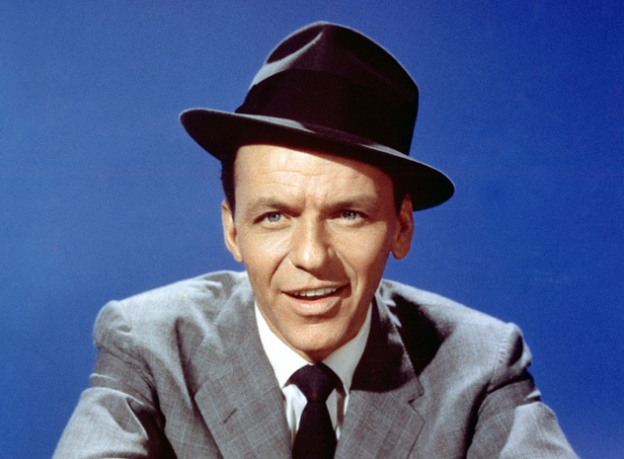 Sinatra is well known as a Jack Daniel’s fan, and would often raise a glass to the crowd before performing. The limited edition drink will be casted from special Sinatra barrels which are hand selected by Master Distiller Jeff Arnett. It is described as having a “bold oak flavour, rich amber colour and exceptionally smooth vanilla finish”.